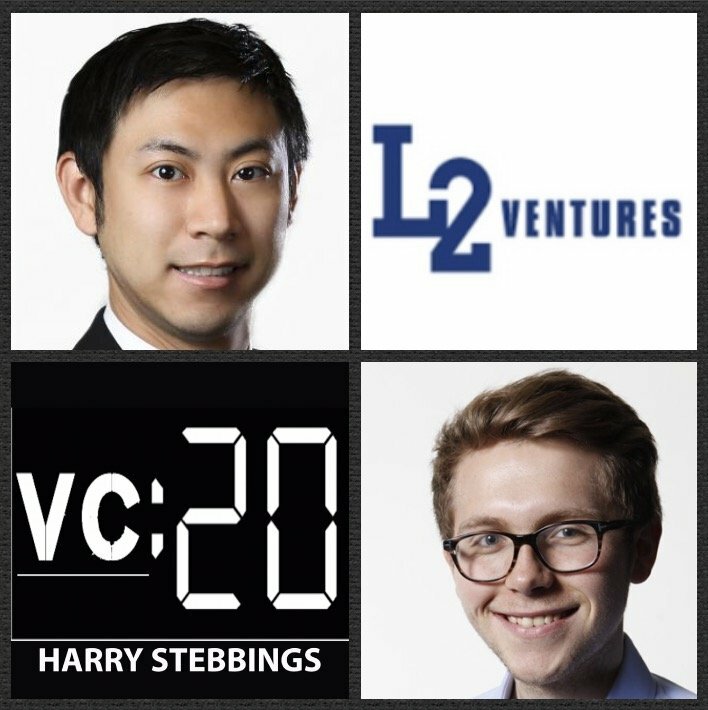 Michael Ma is a Founding Partner @ Liquid 2 Ventures, one of San Francisco’s younger and more exciting seed funds, also unique in having Hall of Fame quarter back, Joe Montana as another Founding Partner. Their portfolio includes the likes of previous guest, WorkRamp, NerdWallet, FanDuel and many more very exciting young companies. Prior to Liquid 2, Michael was the co-founder of TalkBin, a YC alum that later sold to Google and was an Investment Team Partner @ First Round’s Dorm Room Fund. 1.) How from Michael’s parents arriving in the US with $300 Michael made his way into tech ended up in YC, selling his company to Google and ultimately being a VC with Liquid 2? 2.) Does Michael agree with the common suggestion that too much money is chasing too few deals at seed? How does Michael think raising now is different to when raising for Liquid 2? How did having Joe Montana as a founder affect the fundraise? 3.) How does Michael view the optimal decision making process? Does Michael believe in unanimity or conviction driven processes when investing with a partnership? How does this change for follow on? Why is it so important to have silver bullet deals in partnerships? 4.) Does Michael agree with the commonly stated assessment that with the scaling of YC the quality has reduced? How does Michael use his own YC experience to argue against this? How should investors be approaching YC today, in this structure? 5.) How does Michael view fund cycles when investing in such deep tech as he has? Are they too short? How does Michael look to scale the learning curve on new industries and transformational technology?